Althoff Auto Sales LLC is your destination for a quality used vehicle! We sell used cars, trucks, and SUVs from manufacturers like Chevrolet, Jeep, Ford, and Hyundai, specializing in late-model vehicles. Let us show you a hassle-free car buying experience and introduce you to your next vehicle at a price that’s right for your budget. Call or text us today to schedule your test drive! We’re a Better Business Bureau company and maintain a superior A-plus rating, giving you complete confidence when you shop with us for a car. Find Your Next Vehicle On Our Lot! Looking for a daily driver that’ll get you to and from work reliably? Need to add another set of wheels to your household, to make running errands easier? Whatever your need for a car, Althoff Auto Sales LLC will make sure you find one that meets your needs and your budget! 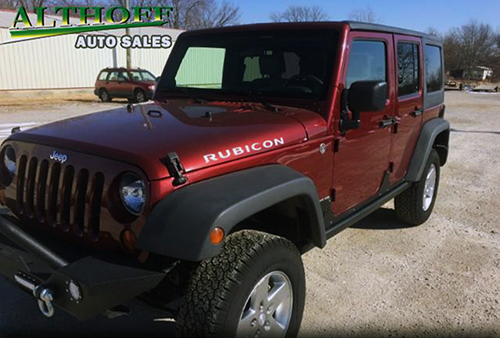 Our lot is packed with used cars in Cedar County, MO, spanning all makes and models and a variety of styles. From basic sedans to midsized SUVs, trucks to late-model favorites, we strive to bring our customers cars they’ll love to drive—all at prices that are right for your budget. Unlike other used car dealers in Cedar County, MO that bait and switch with pricing or try to hard sell you on lackluster vehicles, we believe in doing everything honestly. Our prices are fair, our vehicles are quality and our team will always deliver friendly, personable service. We’ll walk you through the sales process, from the test drive to the final paperwork, so you feel absolutely comfortable with the car you’re buying. Got a trade-in? We can handle that too! There’s a reason we’ve cultivated a reputation for excellence within our local community. If you need a car, come and see for yourself! We make buying your next car easy. Our approach is hassle-free and we keep you fully informed throughout the process. Honesty is our policy!  Our car lot is fully licensed by the State of Missouri Department of Motor Vehicles and we’re a fully accredited dealer. Our ever-changing inventory includes cars, trucks and SUVs, spanning brands that include Chevrolet, Jeep, Ford and Hyundai. We specialize in late-model vehicles. We’re willing to take trade-ins and will work with you to make sure the new vehicle you’re buying comes with the best possible pricing and terms. Your next car is on our lot—we’re sure of it! Stop by Althoff Auto Sales LLC today to see our quality used models for yourself. We’ll answer your questions, so you can drive away happy.